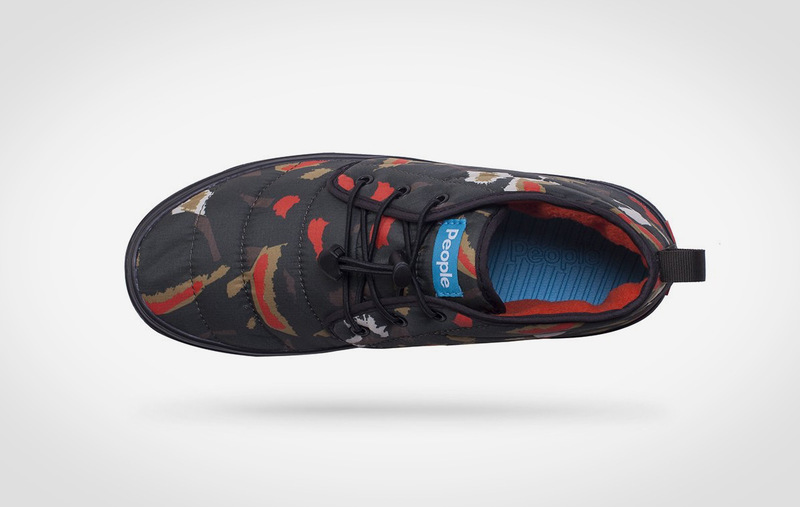 Wrap your feet in blanket of warmth with the Poler & People Cypress Shoe. 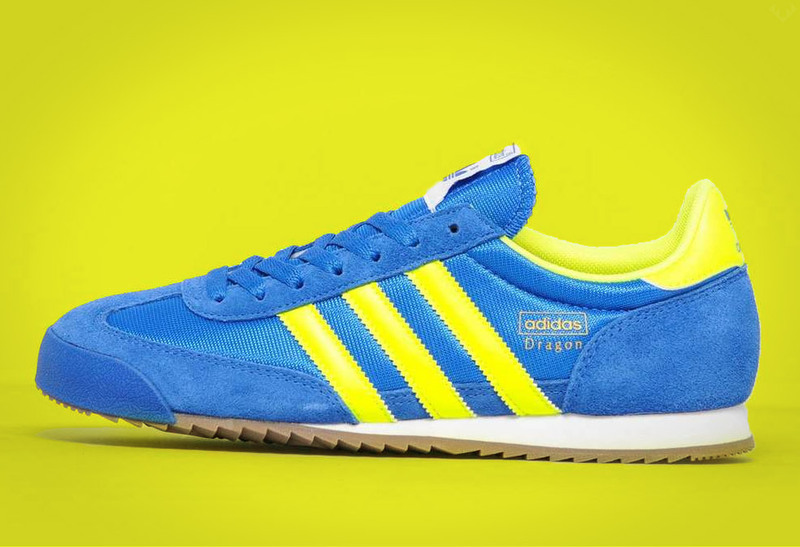 When times get cold, it’s sometimes hard to get moving. 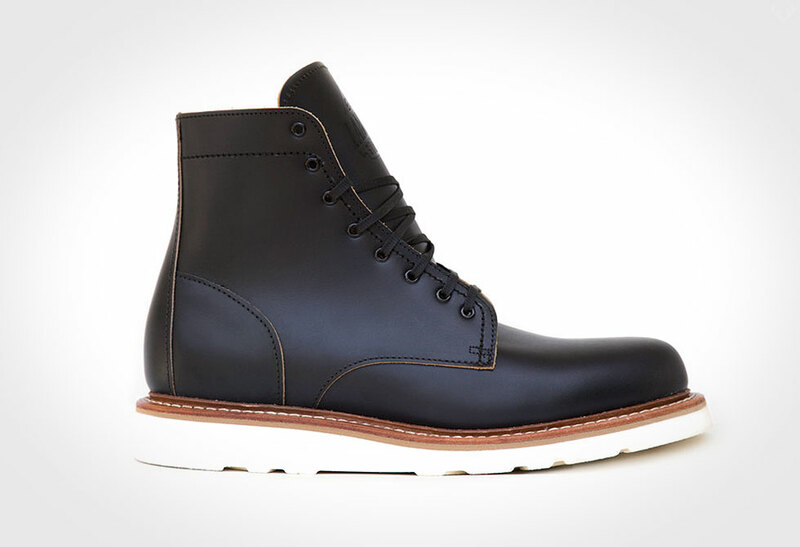 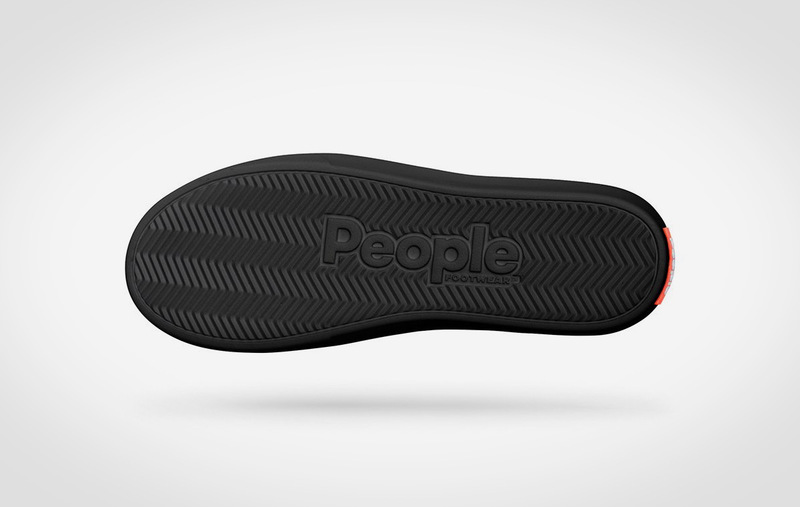 Enter the Poler & People Cypress Shoe. 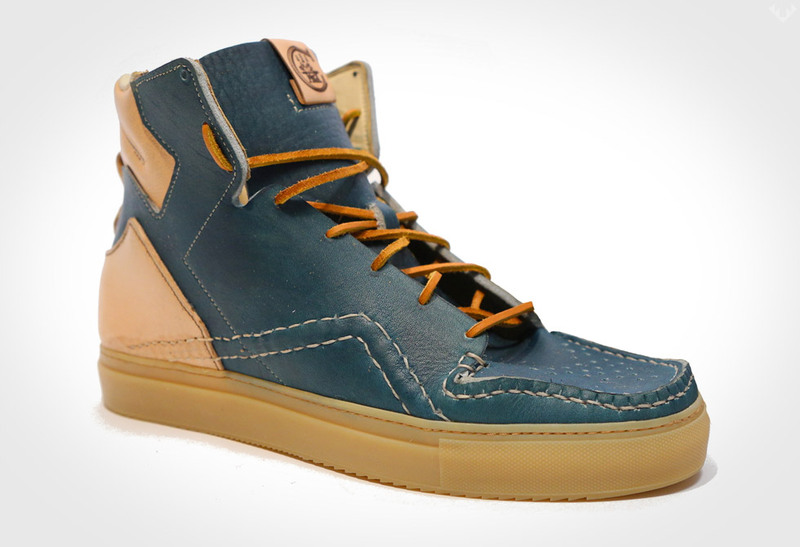 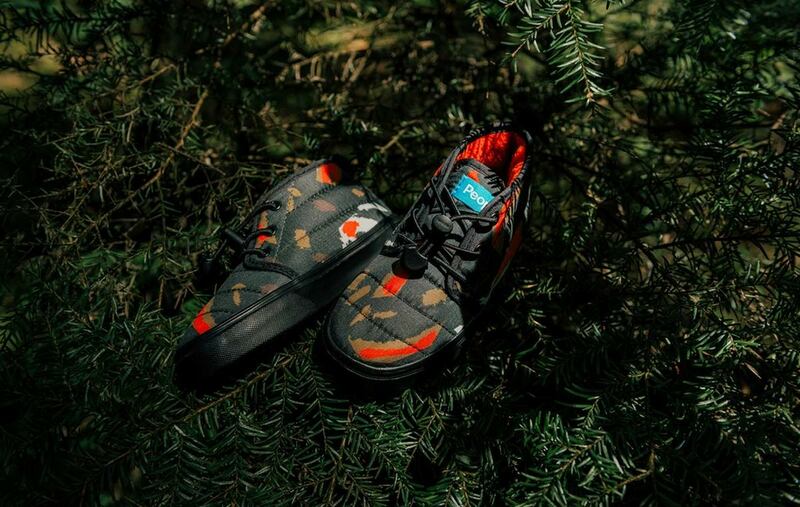 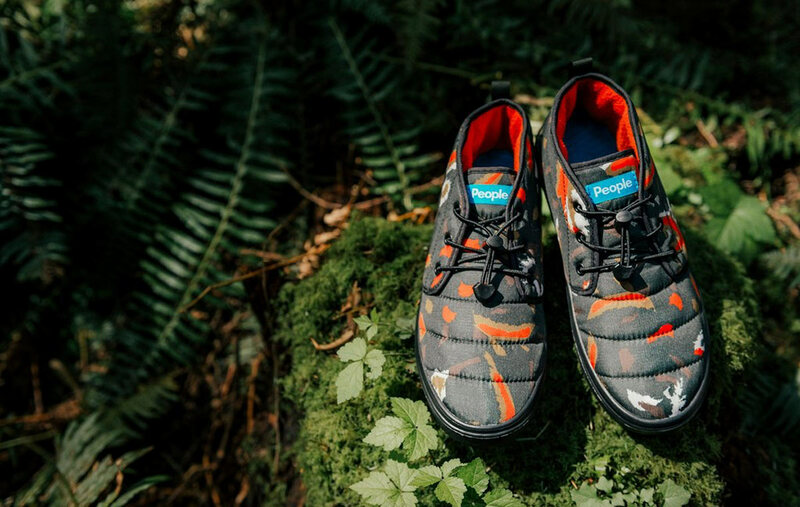 People Footwear (dedicated to producing next gen casual footwear) worked with Poler (purveyors of adventure driven camp vibe lifestyle) to produce one high style wickedly warm and comfy shoe, fit for whatever you do. 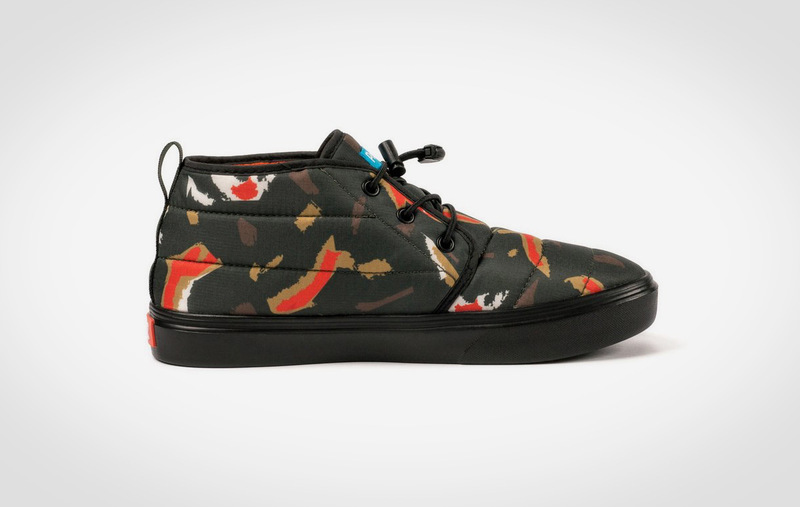 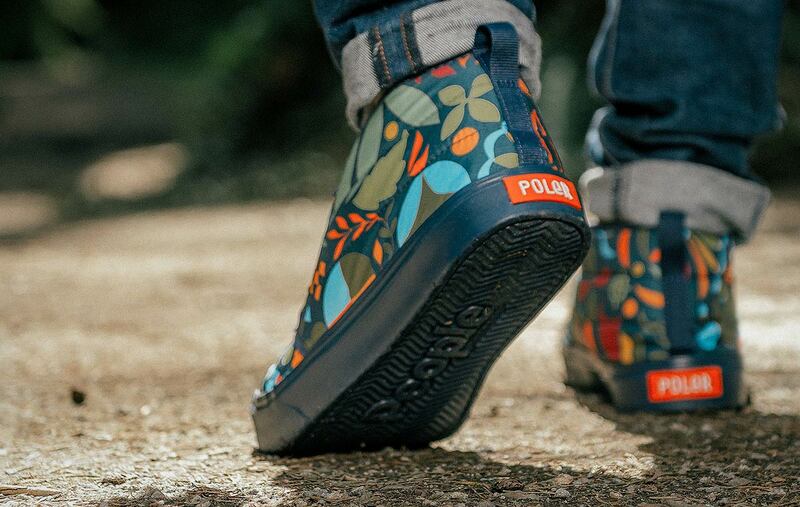 Featuring some of Poler’s favourite prints—Navy Rainbro and Treetop Camo—the Poler People Cypress Shoe is the perfect limited edition knapsack for your feet. 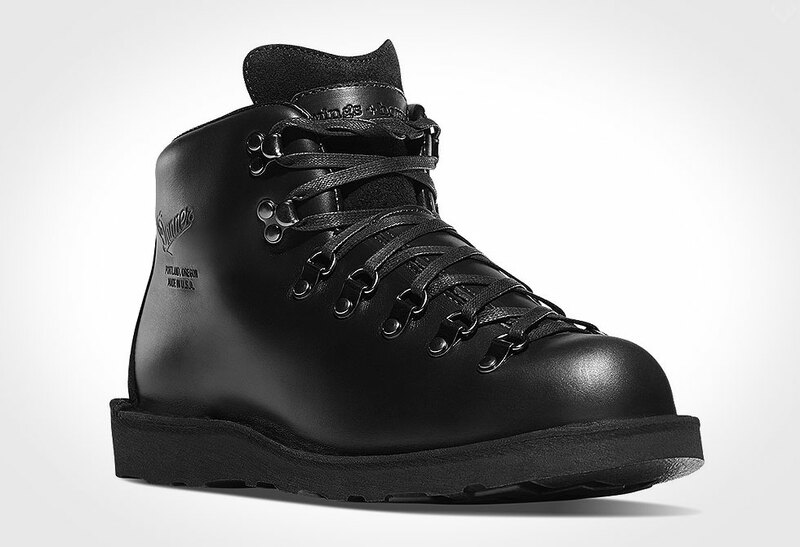 Built for warmth and softness, it features a unique baffle-construction upper, a Super Cush sock-liner and a Skylite EVA outsole. 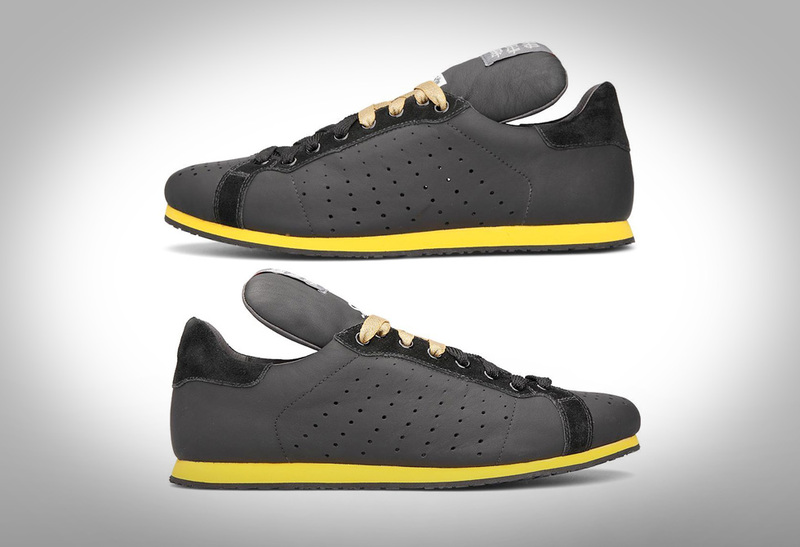 This is one comfy cozy lightweight shoe that will keep you doing whatever you do longer. 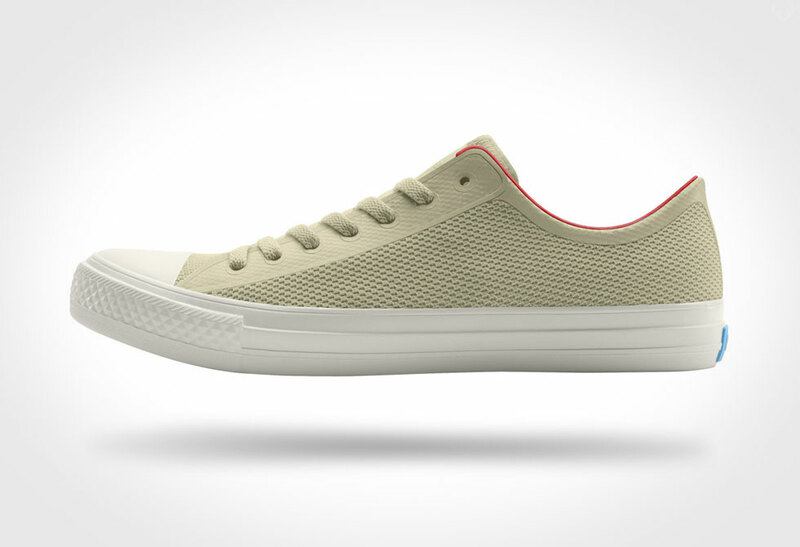 Available directly from Poler or People Footwear.